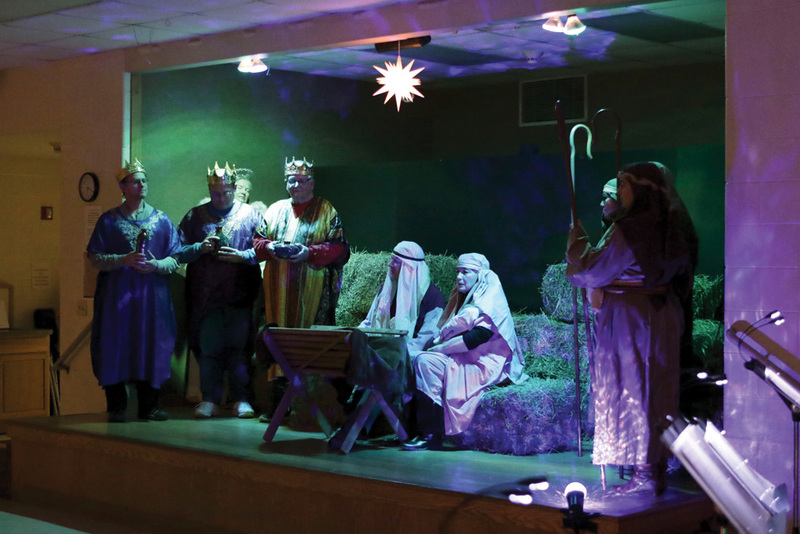 On Friday, Dec. 14, Mariner’s Bethel United Methodist Church of Ocean View will present a Live Nativity featuring the Christmas story told and re-told every half-hour from 6 to 8 p.m. on the church grounds at 81 Central Avenue in Ocean View. The annual tradition includes presenting the Nativity outdoors, with Christmas carols, music, hot chocolate and refreshments by the fire. 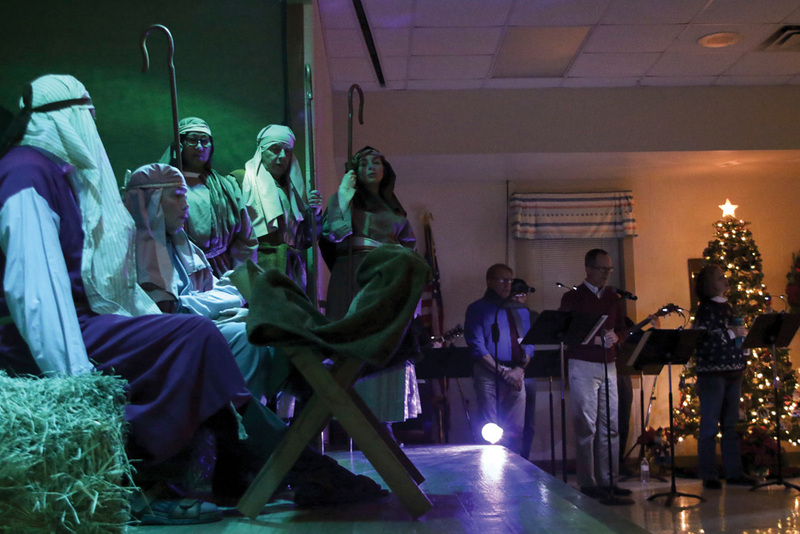 In the case of inclement weather, the Live Nativity will be held indoors. For more information, contact Mariner’s United Methodist Church at (302) 539-9510 or visit www.marinersbethel.org.